thangkhi1214 changed some attributes to R.B Standalone Followers SSE: File 'R.B Standalone Followers (UNPB) v1.1 SSE' description changed. thangkhi1214 changed permissions for R.B Standalone Followers SSE: The author is now allowing a single comment topic and discussion tab. 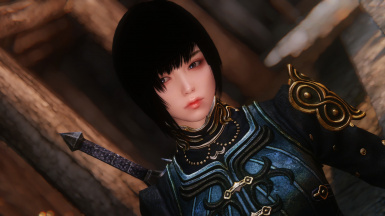 thangkhi1214 changed some attributes to YuiH Standalone Follower - Merura SSE: Description changed.